A week ago today, I was in Buffalo New York, giving a speech at the Point Man International Ministries conference. I was talking about suicides and ranting against what has been brought to the public's attention out of ignorance and deception. No one is talking about the suicides within the DoD. No one is talking about the number of veteran suicide numbers reported yet remaining the same after over a decade of "efforts" claimed to be changing the outcome. 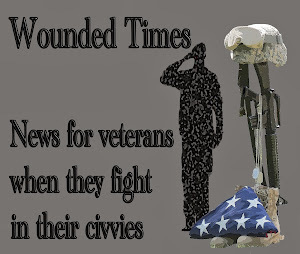 No one is talking about the Veterans Crisis Line being in operation all this time, yet the outcome for far too many veterans has been death because they served but were unserved by the public talking about their suffering. The number everyone knows is "22" but those repeating that number did not care enough to read the report, or even check to see what the solution is. The truth shall defeat the demons but lies have fed destruction. 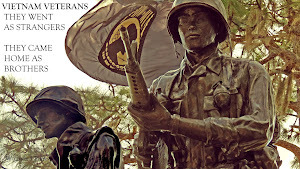 It isn't that it was some kind of new situation veterans faced, but the delusion convinced the public it was all about the new generation of veterans coming home. 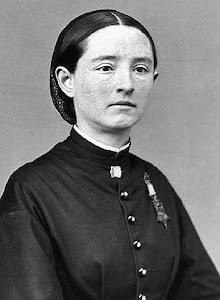 The other speeches you can hear on the link above and if you want to find hope in all this darkness, listen to their words. My speech won't be on video. 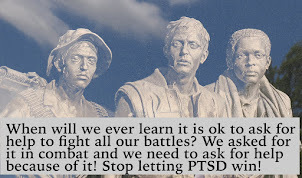 It isn't that I said anything new to readers of Combat PTSD Wounded Times. It is the same thing I've been saying all along. 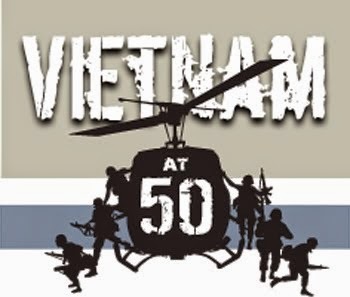 When the VA Suicide report came out in 2016, Vietnam Veterans of America felt the need to ask a question. What about them and their generation? 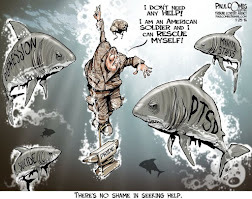 (Washington, DC)—On August 3, the VA released Suicide Among Veterans and Other Americans 2001-2014, a comprehensive analysis of veteran suicide rates in the United States in which VA examined more than 55 million veterans’ records from 1979 to 2014. 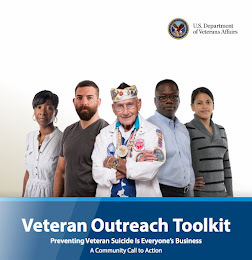 Since 2001, the rate of suicide among U.S. veterans who use VA services has increased by 8.8 percent, while the rate of suicide among veterans who do not use VA services increased by 38.6 percent. 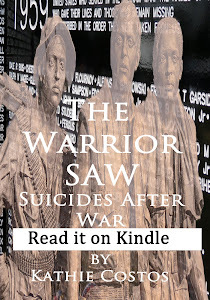 In the same time period, the rate of suicide among male veterans who use VA services increased 11 percent, while the rate of suicide increased 35 percent among male veterans who do not use VA services. In the same time period, the rate of suicide among female veterans who use VA services increased 4.6 percent, while the rate of suicide increased 98 percent among female veterans who do not use VA services. A link to the report may be found here. While this may seem like a fair question, it is ever more troubling when you consider the fact that it was their generation of veterans, and my generation of family members, started all the research and funding to take care of all generations. 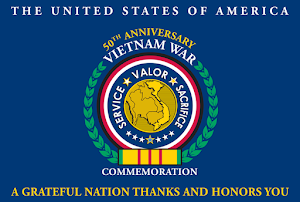 They fought for those who came home earlier but had turned their backs on Vietnam veterans. A Seattle police officer had come home from Vietnam, much like others he had been forced to arrest, deeply burdened by where they were. Bill Landreth decided to do something about helping them heal and spreading the hope he had for better days. Bill started to meet them in coffee shops so they could see things in a different way. 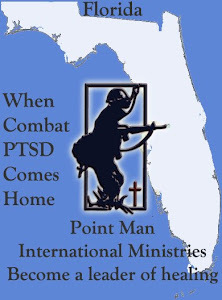 That was the beginning of Point Man International Ministries and has been going strong since 1984. It is a group dedicated to raising awareness that tomorrow doesn't have to be as bad as their worst day was. 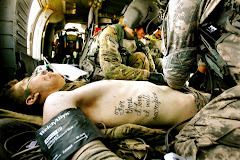 That they could heal instead of simply suffering, popping medication from the VA or street drugs. Instead of getting numb with alcohol, they could begin to live their lives stronger than they were before. For Point Man, it was more than just saying they wanted to do something. 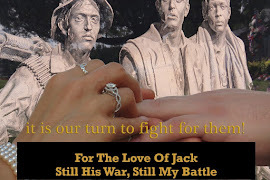 They took on the countless hours of quietly working miracles with peer support for the veteran as well as their family, one on one or in small groups. They spread the seeds of hope to all generations and showed them the way out of the darkness. When the awareness they began got the attention of the media, they were forgotten. It was a lot easier for the new groups to claim they were worthy of the money they asked for. 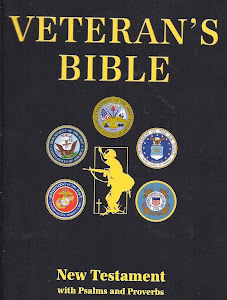 Additionally, the number of new veterans charities has increased relatively rapidly over the past five years or so, growing by 41% since 2008 compared with 19% for charities in general, according to The Urban Institute as reported in a December 2013 The NonProfit Times article." 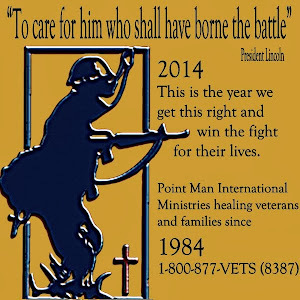 While the rest of the country seems to find the over 400,000 veterans charities doing a lot of talking and pulling stunts, our group has been doing the work of beginning miracles and standing by the side of our brothers and sisters until they could make their own for others. 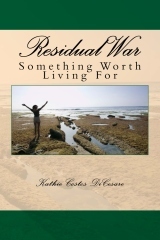 The seeds planted by Vietnam veterans were producing holyistic healing of spirits that changed lives. Talking about deaths that didn't merit anyone reading the reports produced more suicides and paved over the hope that could have been harvested over three decades ago. 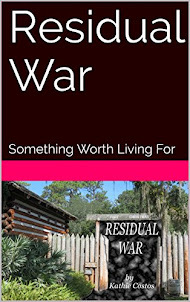 Clearly, you can now see that suicides are new after war. Peer support is not new. 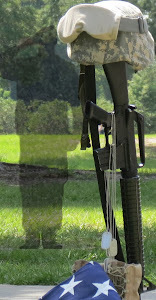 The "22 a day" you hear about is not ending the lives of just the younger generation of veterans. As a matter of fact, it isn't even 22 a day. Many states do not have military service on death certificates. That means they were not counted in any of the studies done by the VA or the CDC. 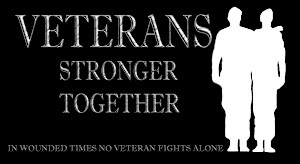 Most veterans are not in the VA system. 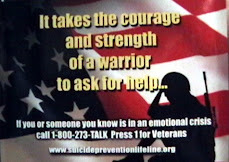 What is known is that many states are reporting veterans are committing suicide double the civilian rate. Not that was anything new to report. 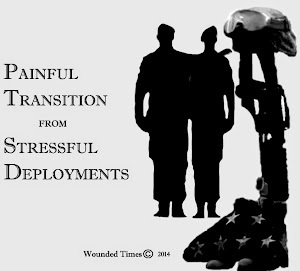 The Billings Gazette reported that in 2012 but few understood that most of them were not the OEF and OIF generation. They were the older veterans. 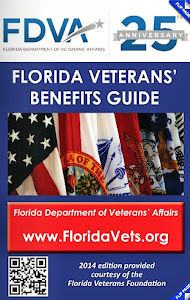 A state like Florida, with a large senior veteran population has been reporting the rate is triple the civilian rate. We live our days with this command from Jesus gave to His disciples. 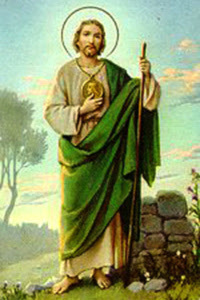 The seeds of hope were planted by the Son and spread by those the nation has forgotten. 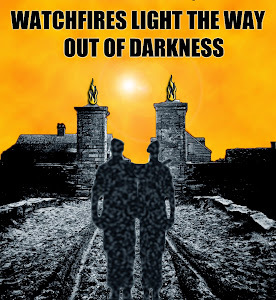 While they get walls of stone, parades and parties, pins and handshakes and words of "welcome home" it is a home where they have been carrying the burden of their brothers alone. They showed you the way to heal, but when will you stop walking away from what they give freely?